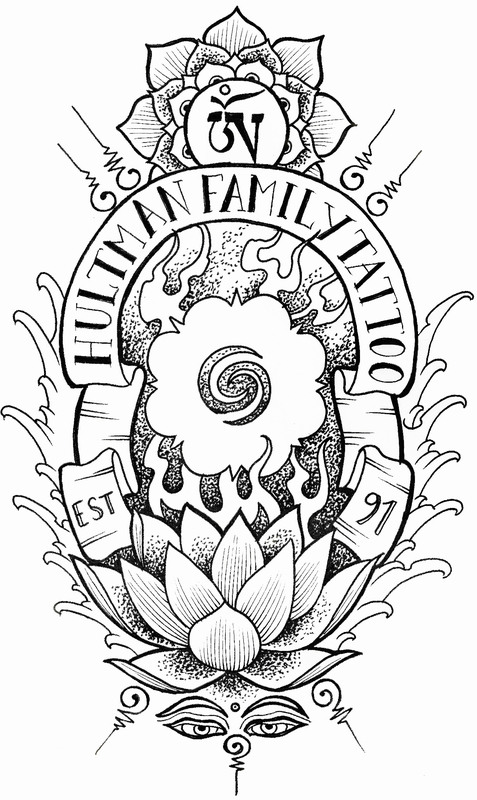 Welcome to Hultman Family Tattoo! 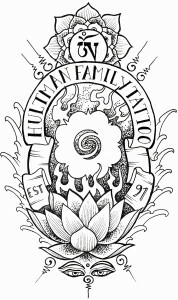 Hultman Family Tattoo is operated by me Jocke, my son Mike together with our friends. Drop by and say hi.